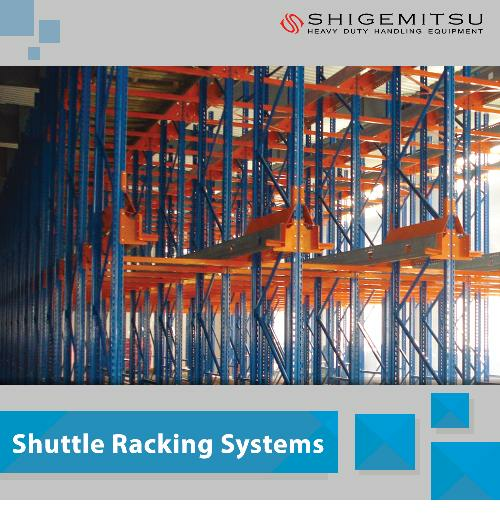 Jual Shigemitsu Racking System harga Murah - Indotara adalah distributor tunggal eksklusif produk penanganan material terbaik dunia: Shigemitsu Racking System. 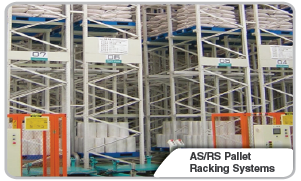 Indotara membawa unit penjualan baru, suku cadang, konsultasi & pemeliharaan semua produk sistem racking di wilayah Indonesia. 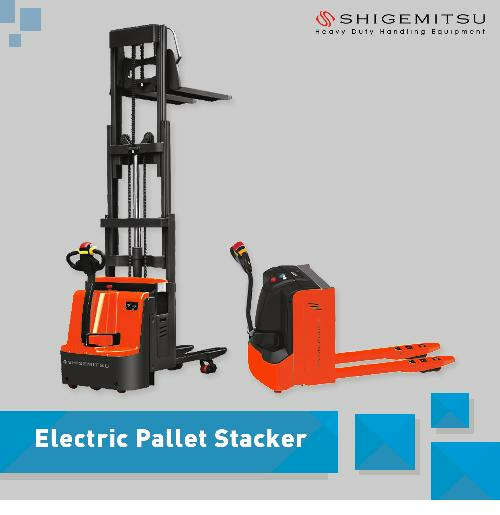 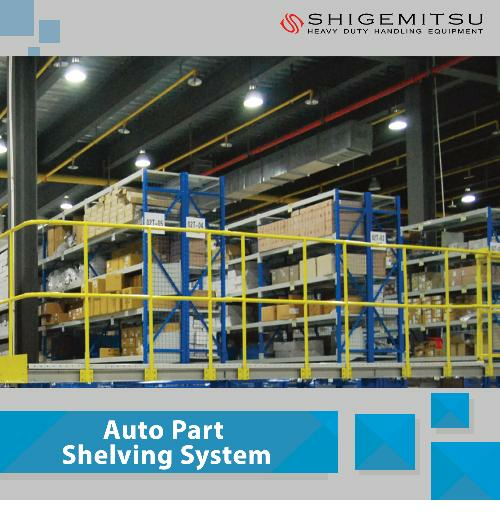 Shigemitsu Racking System sebagai Shigemitsu Racking System premium dengan kualitas dan kinerja tinggi yang sangat baik. 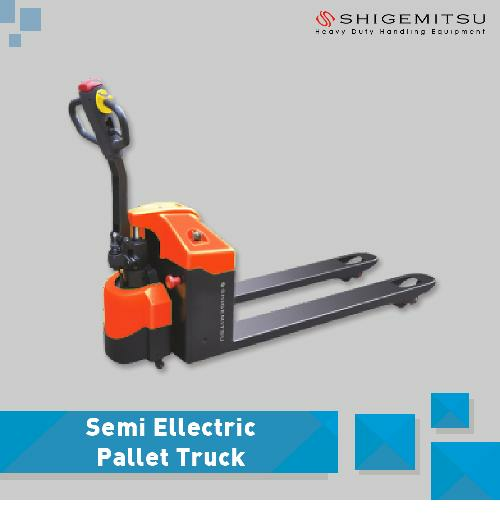 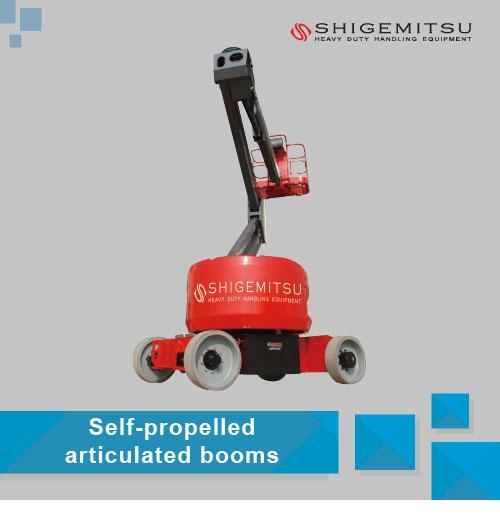 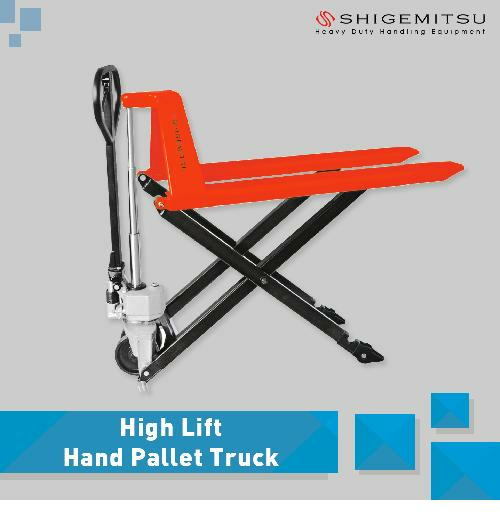 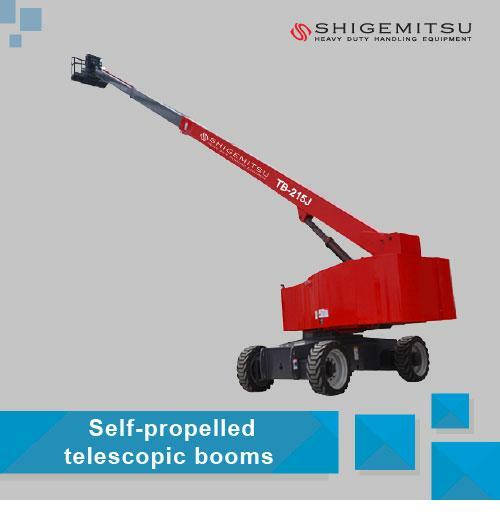 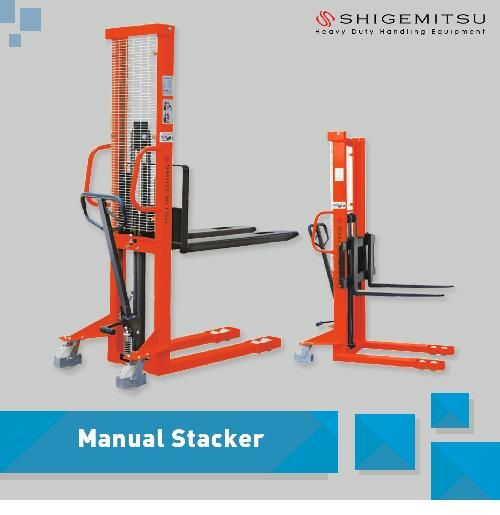 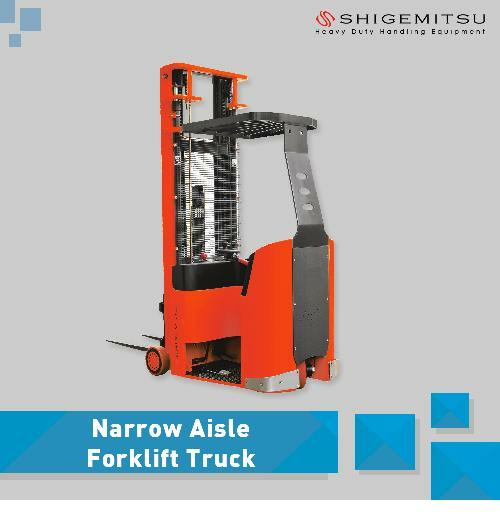 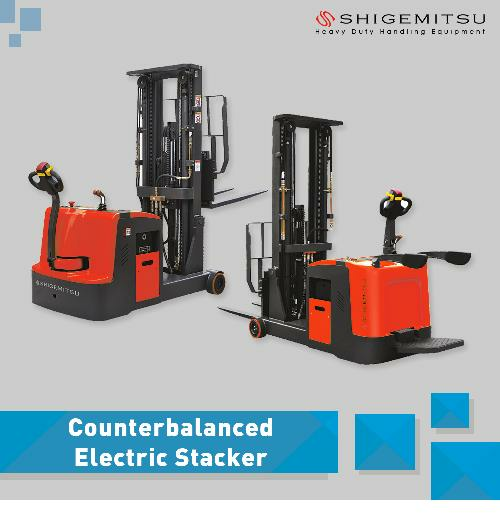 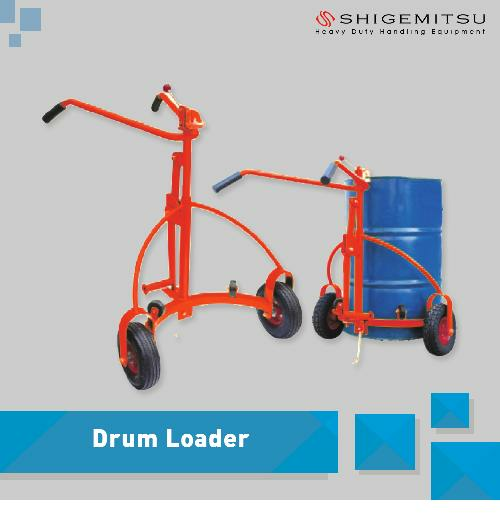 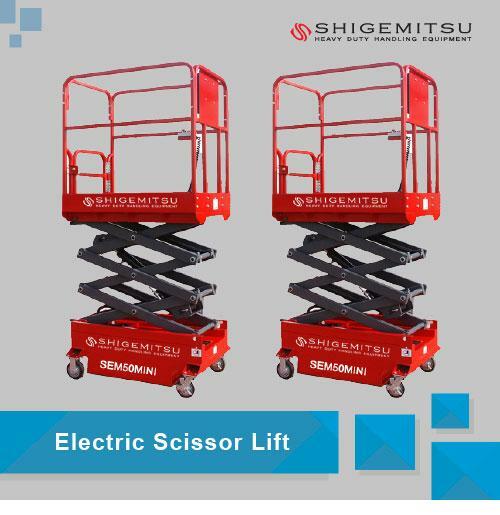 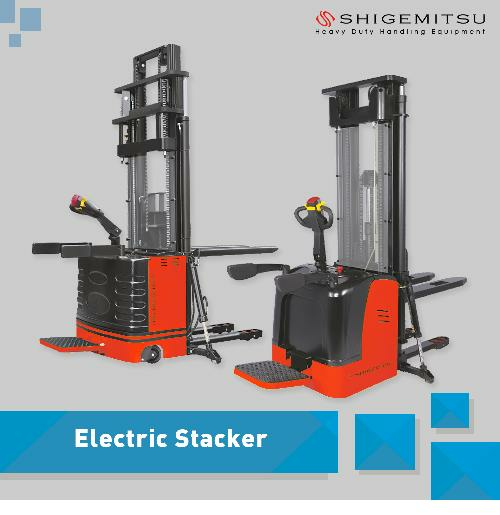 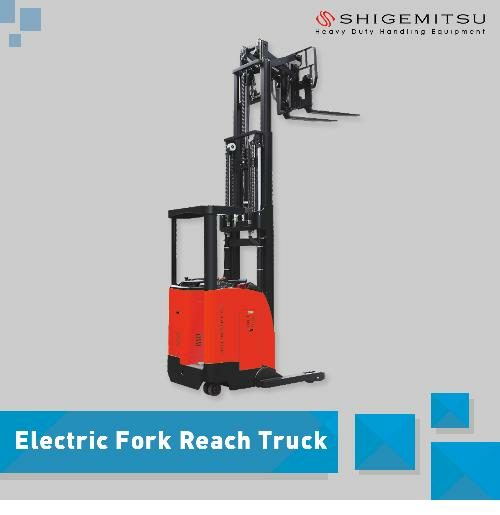 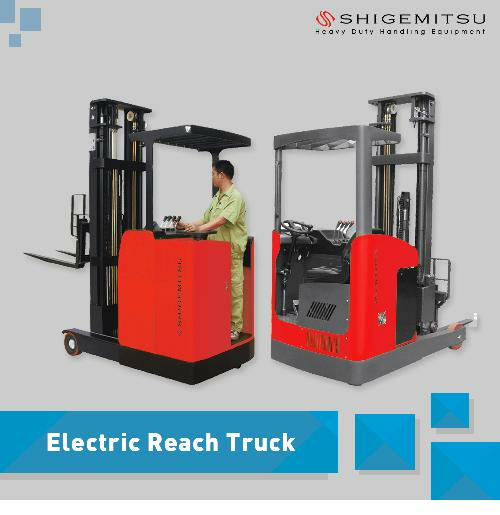 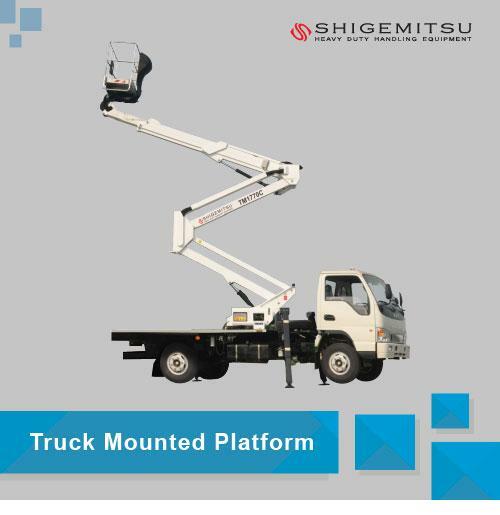 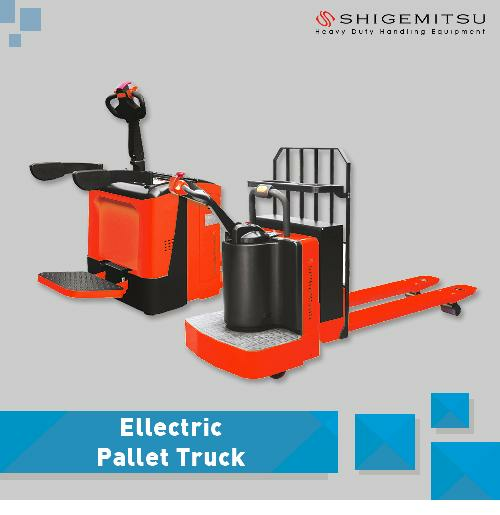 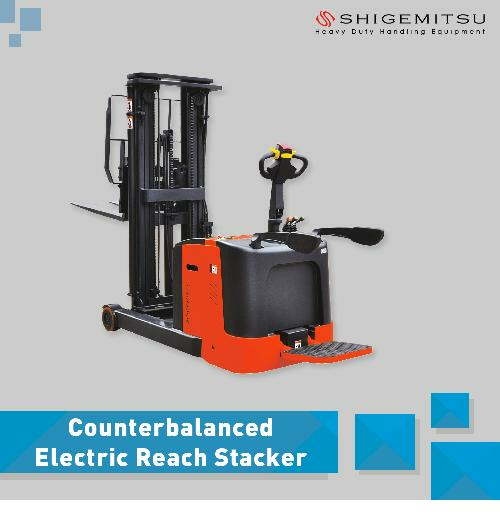 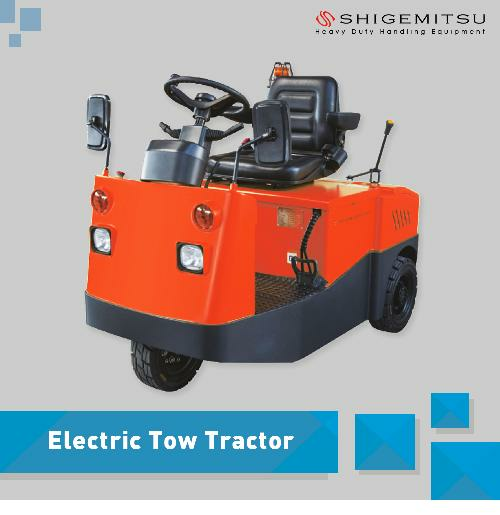 Shigemitsu Racking System kini secara intensif menetapkan tingkat layanan dan kualitas produk yang tinggi, memungkinkan dealer untuk memenuhi semua kebutuhan pelanggan. 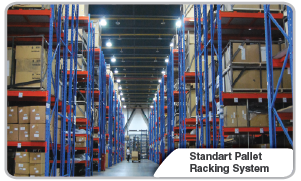 The Standard pallet Racking system is the simplest and most effective racking system. 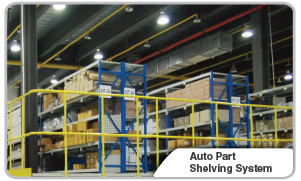 It is mainly composed of columns and beams. 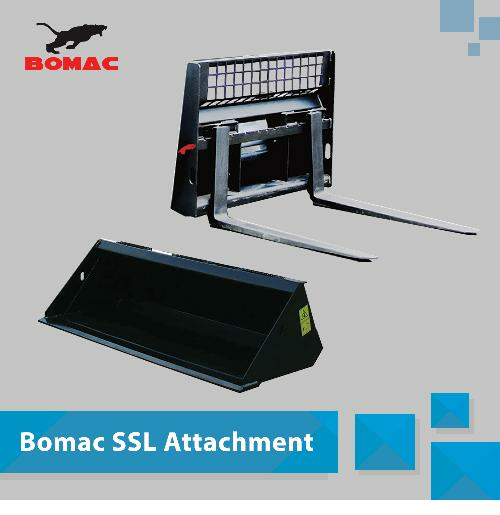 all psllet can be first-in, firs-out, easy to install and easy to adjust. 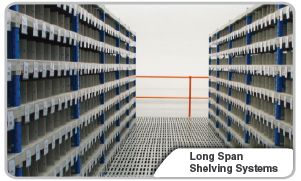 Is one kind of specifical pallet rack, it make optimum use of floor area and roof height by providing high density storage which still allows individual acces to all pallets. 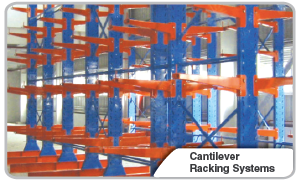 Consist of a continuous blok of frames, undived by aisles. 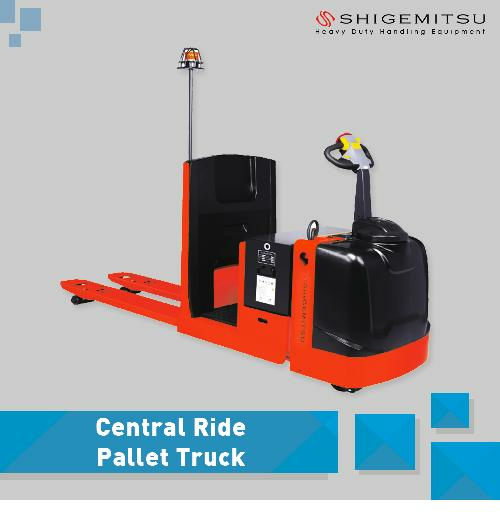 Truck can drive right into the centre of the block between any upright on the front face to pick up pallets. 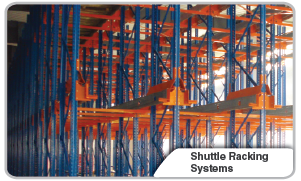 Radio shuttle racking system is consisted of shuttle racks and shuttle vehicles,which is typical hightdendity storage,with space utilization up to 90%. 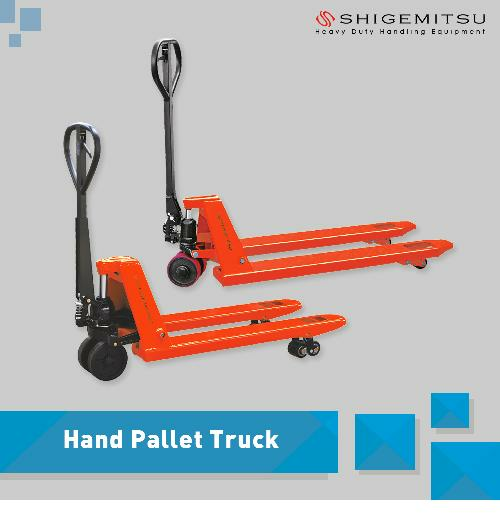 Is a high density pallet storage system, with each pallet load being pushed into the structure by succeding pllet, so the frst pallet in, becomes the last pallet out. 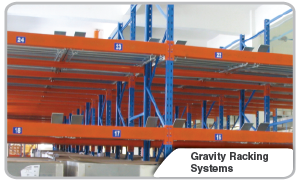 Gravity pallet racking consist of uprights,beam, rollers and damping rollers.This design needs inclination about 1.6 to 2.0 degree.Pallet are loaded at the upper end of the slop and travel through the block on glide wheels by gravity. 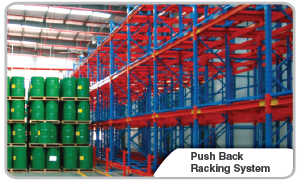 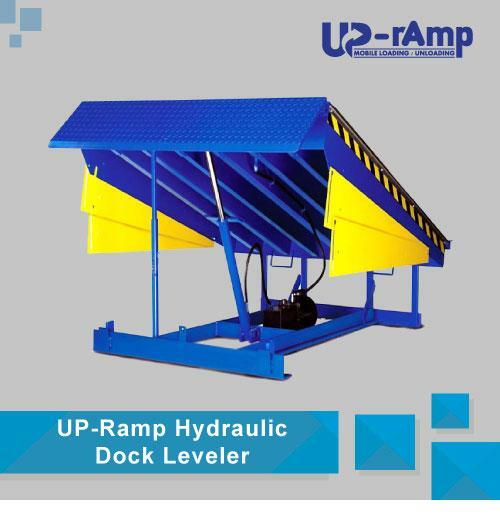 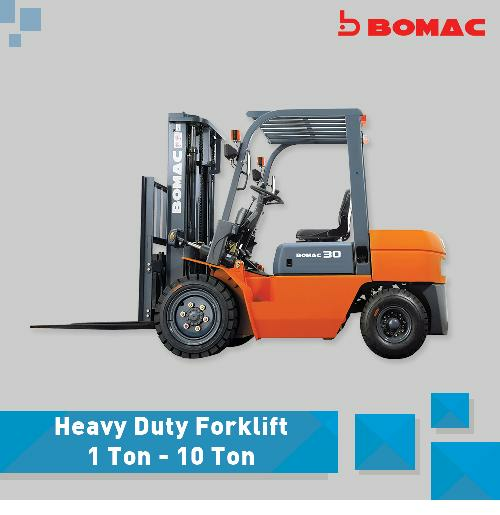 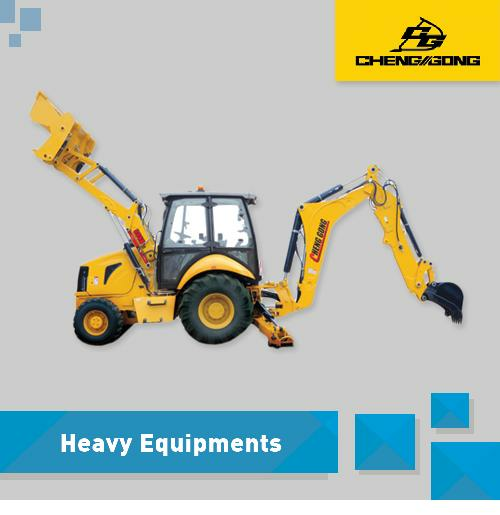 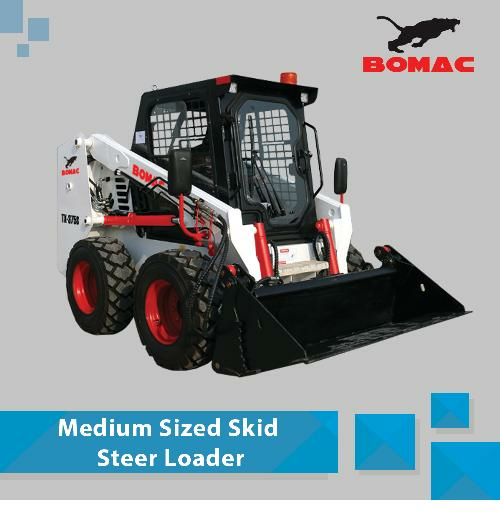 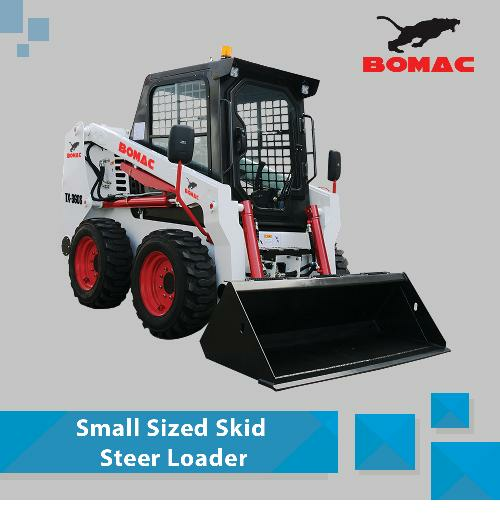 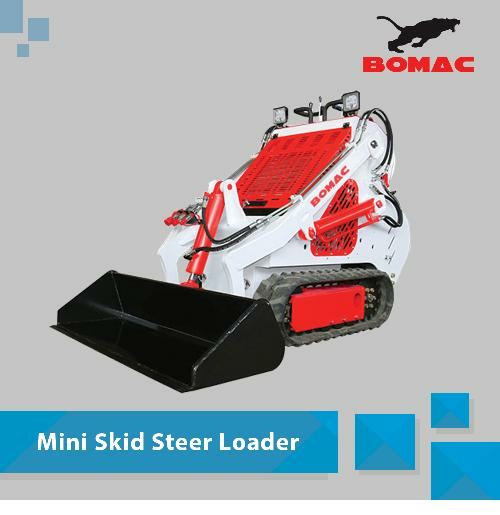 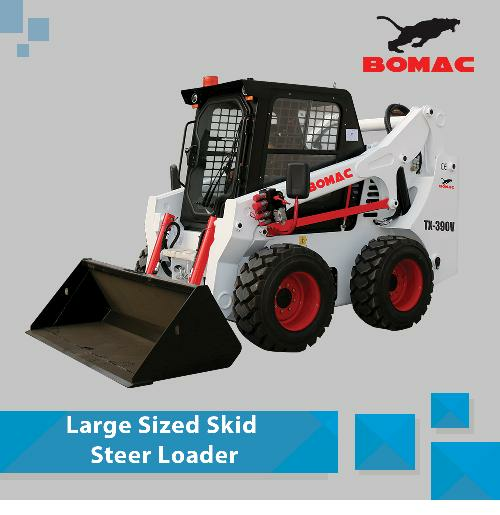 Is one kind of racking with saveral levels even dozens of levels which needs automatic logistic handling equipments to stock in and out. 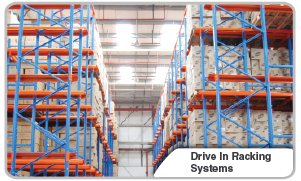 This System is consisted of high level rack,logistics handling equipment and construction facility. 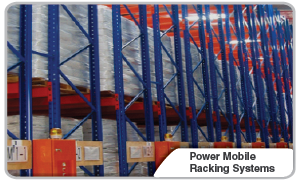 Power mobile racking are individually power driven and run on precision laid steel rails. 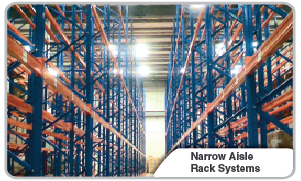 With this system, one aisle can serve six, eight,ten or more racks, the racks being moved electrically to open up an aisle where required. 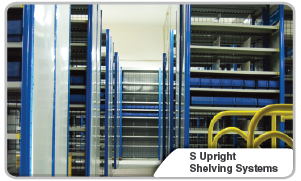 S upright structure, steel panel can be assembly freely,beam levels are adjutable by 25mm less in vested, widly used. 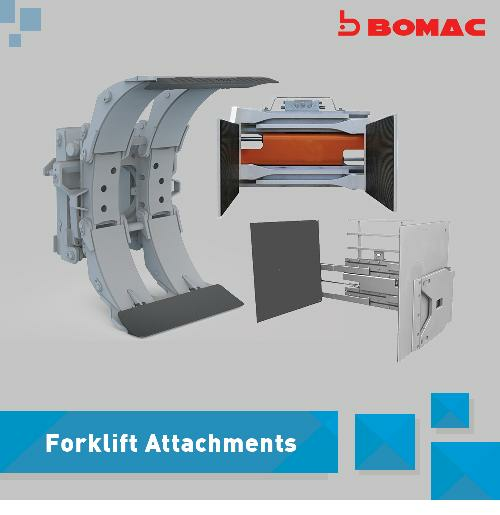 Medium Cut-in composite structure is standrt Cut-in units, whose instalation and disassembly is simple and quick, with ultra high strength steel panel by punching and rolling, panel widh can be adjustable freely. 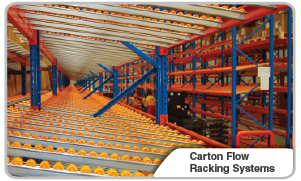 Flow Racking system, also called live stroge, is used for the stroge of work appratus in production line. 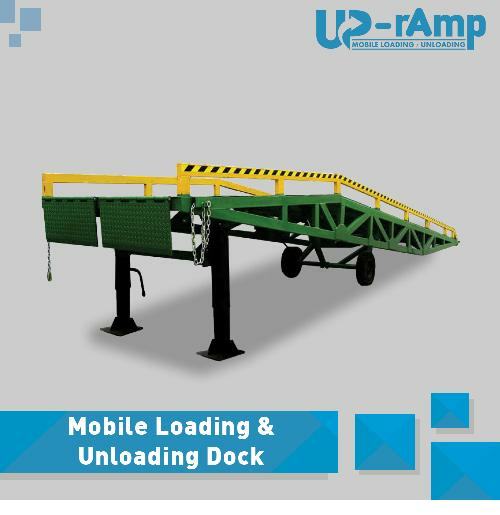 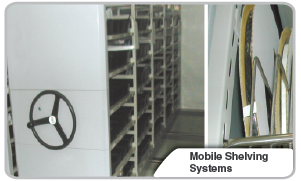 Mobile shelving is consist of fixed racks with mobile chassis installed at the bottom. 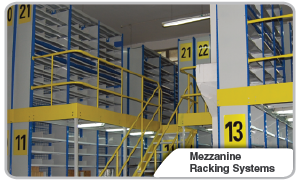 Each rack has its own transmisssion equipment. 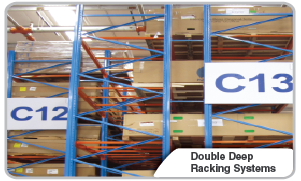 Both multi-tire & free standing mezzanine allow optimal space utilization and are practical for both stroge & work in application. 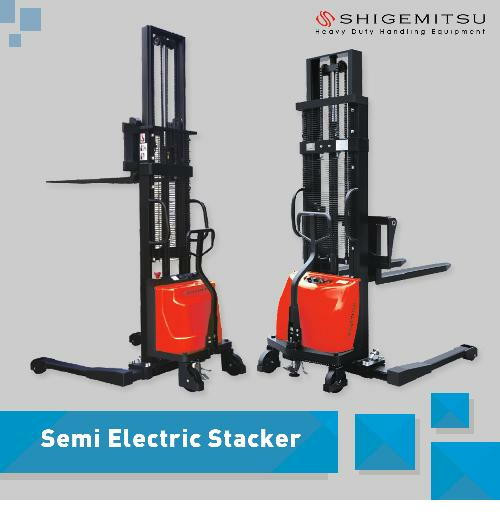 Give you additional stroge levels which are the same size as the same size as the same size as the same size as the ground floor installation. 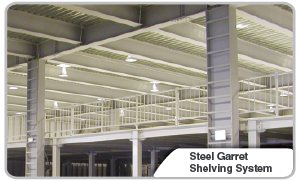 Steel garret shelving is compossed of rack column or section as a column support shelving system, generally by the column, beam beams, floors, staircase,parapets and horizontal access to all pallets. 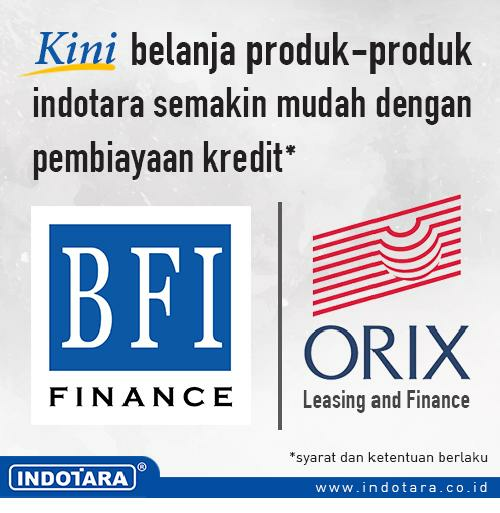 Carilah yang : Handal, Kuat, Racking berkualitas tinggi, bergaransi lama, suku cadang terjamin. 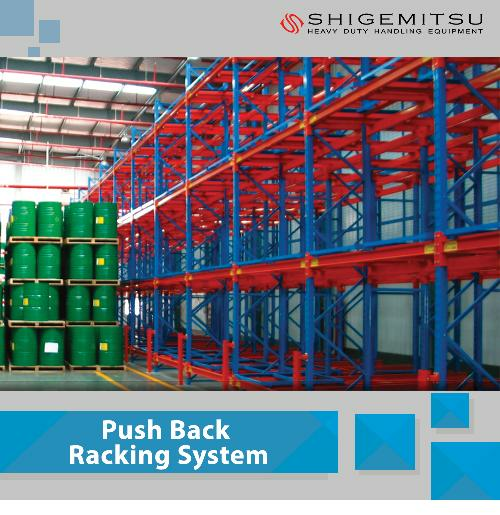 Shigemitsu Racking System sebagai Shigemitsu Racking System premium dengan kualitas dan kinerja tinggi yang sangat baik.